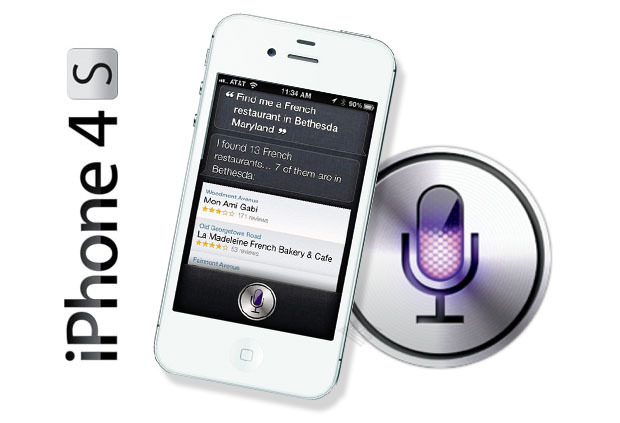 Siri is one of the best and popular feature in iPhone 4S, its a voice-based personal assistant for your iPhone 4S, which helps you to perform a variety of tasks on your iPhone 4S. Now with the help of Siri you can Update your Twitter and Facebook also. 1. To Update Twitter from Siri, first you have to send a Text Message “Start” to 40404 (For U.S. only) For Other Countries get the Code here). Now it will asked you to enter the username and password. When you complete the process, save the number 40404 as a new contact, and name it Twitter. 2. For Facebook, repeat the same procedure by sending “Start” to 32665 (For U.S. only) For Other Countries get the Code here). And save that number 32665 in your Contacts as Facebook. 3. Now you are ready to update Facebook or Twitter with Siri. Now Activate Siri on your iPhone 4S and say “Send a text to Twitter [insert tweet]” or “Send a text to Facebook [your Facebook status update]”. Once you confirm the message, your update will be posted. Now these status updates will appear on your Facebook and Twitter timeline.